Have a question for Hostal Costa Azul? 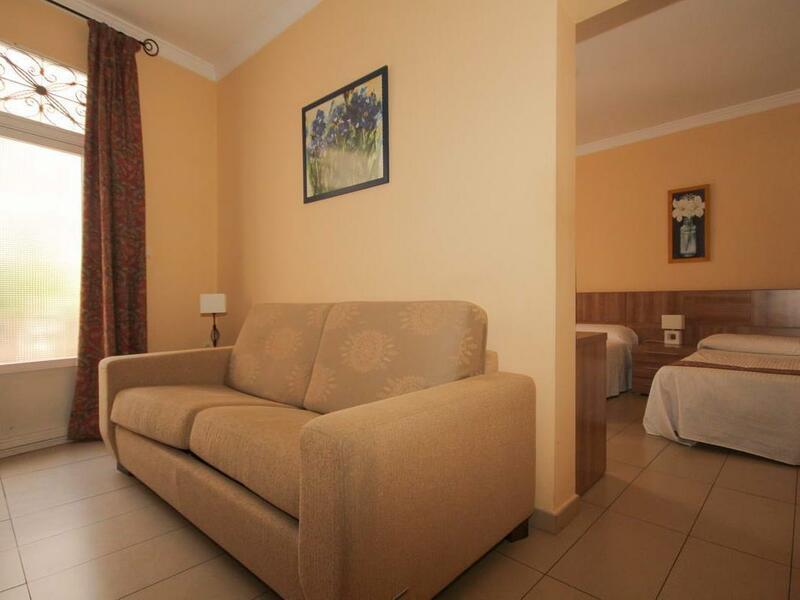 Designed for both business and leisure travel, Hostal Costa Azul is ideally situated in City Center; one of the city's most popular locales. The city center is merely away and the airport can be reached within minutes. 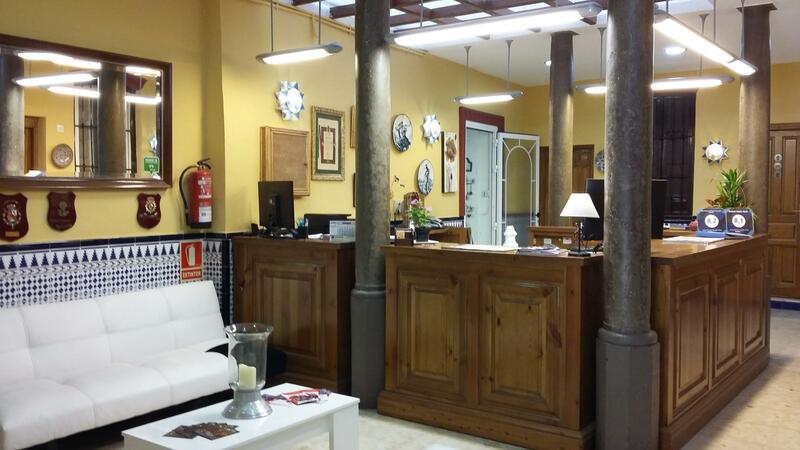 With the city's main attractions such as Calle Navas, Murallas del Albayzin, Cuesta de la Alhacaba within close reach, visitors to the hotel will just love its location. At Hostal Costa Azul, the excellent service and superior facilities make for an unforgettable stay. The hotel offers access to a vast array of services, including free Wi-Fi in all rooms, 24-hour front desk, facilities for disabled guests, express check-in/check-out, luggage storage. In addition, all guestrooms feature a variety of comforts. Many rooms even provide linens, towels, internet access – wireless, internet access – wireless (complimentary), non smoking rooms to please the most discerning guest. The hotel's recreational facilities, which include garden are designed for escape and relaxation. 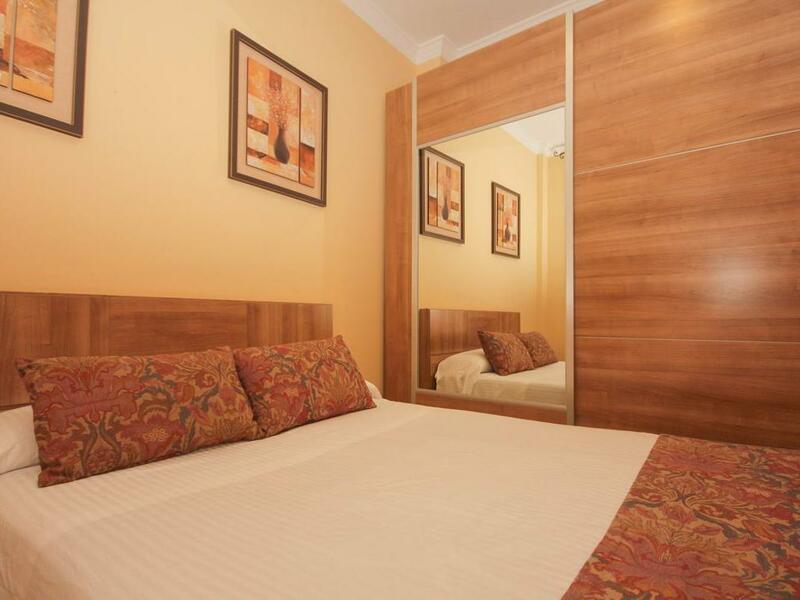 Hostal Costa Azul is an ideal place of stay for travelers seeking charm, comfort and convenience in Granada. 24 hour reception. Nice and helpful stuff. Muy céntrico, perfecto para ir a los lugares de interés sin necesidad de coger el coche y las paradas del bus muy cerca. La única pega es que las habitación que dan a la calle se oye mucho, por lo demás todo perfecto. Ubicación. Amables. Limpieza. Costo vs. Comodidad acorde! Agradable! Amistosa!! Muy buena!! Cordial!! Y accesible! Das Hotel ust in einer kleinen Gasse in der Altstadt. Wenige hundert Meter entfernt gibt es öffentliche Parkhäuser. In der Nähe gibt es viele lokale Restaurants. Zur Alhambra sind es nur ca. 20-25 min. den Berg hinauf. Das Personal war sehr freundlich. Abstriche muss man bei der Ausstattung der Zimmer machen. Zumindest das Zimmer, dass wir hatten, war etwas in die Jahre gekommen. 시내 중심부에서 가까운 편이었고, 방이나 화장실이 정말 깨끗했고, 직원들도 친절했습니다. 다만 친구랑 한 방에서 트윈룸으로 잤는데 열쇠가 하나이다보니 따로 돌아다닐 때 매번 카운터 직원에게 열쇠를 맡겨야 했는데 그게 좀 불편했습니다.